What did I do today that has me in such a good mood, you ask? I didn’t even plan it. I mean, not really. It just happened. It’s better that way ;o) I mean, planning a romantic evening with your significant other is all well and good but when it just happens it’s that much sweeter – ya know? Anywho, I had to bring my Dad to the airport today so he could meet my Mom and sister in PA. I, of course, was 12 minutes late to pick him up so I had to drive a titch faster than I normally would (while he was in the car) – I think I made him nervous on a couple of turns…like the one where he shouted “SHARP TURN!” ;o) I brought him there the ‘back way’ but decided to drive home via I-91 because I needed to make a stop at Home Depot to buy…well…schtuff. (I had a long list). 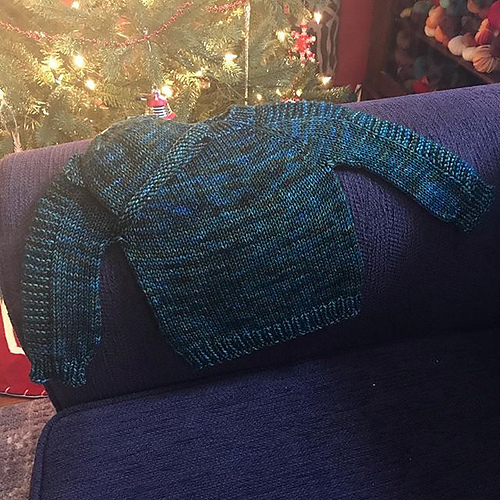 I also decided that since I bought this little number (that would be Bonne Marie’s newest creation, CeCe) I absolutely had to get yarn for it. And I was a good girl. I only bought yarn for this one project. I put back the sock yarn. Yes, that is what I said. And yes, I believe the world as we know it will cease to exist in T minus two hours and sixteen minutes. It was awesome sock yarn, too. That would be 10 balls of Cascade Pima Tencel. For $3.60/ball. (yeah, I know it’s too much. I forgot the pattern. Shaddup.) Did I mention Webs is in the midst of their annual sale? I deserve a freaking medal for only bringing this home with me today. There was silky wool for $5/skein. FIVE. DOLLARS. And Donegal Tweed. On closeout. They were giving it away, people. And I left it there. Nevermind that I only live an hour away, now that I have to sell my soul to fill up my car, going to the yarn mecca isn’t as easy as it once was. Okay I’m going to go cast on for my new sweater. Because you know, casting on at 10:00 at night is such a smart thing to do. 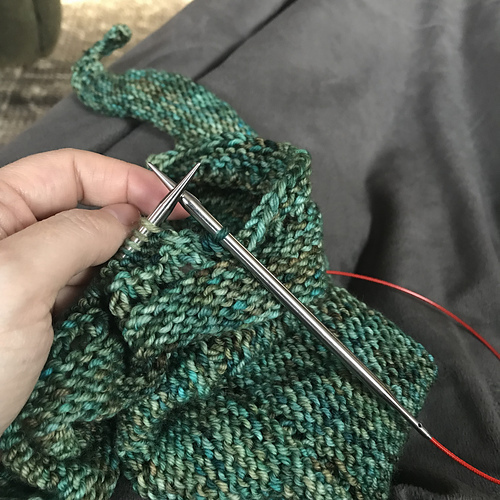 I like the challenge that exhaustion brings to my knitting.